Yoga is an ancient science and practice, which originated in India over 5000 years ago to address physical, mental and spiritual development. Through the training of body, breath and mind, one can gradually attain higher levels of self-knowledge and wisdom, as well as enjoying a healthy body and a calm and clear mind. range of ability and experience. 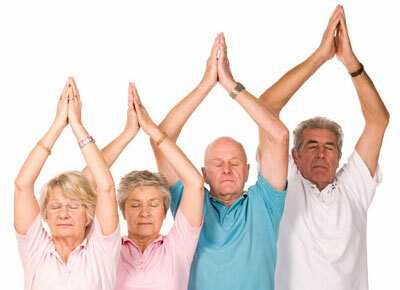 Senior Yoga 50+ will be a gentle yoga class suitable for the more mature student. Beginners are welcome to attend these classes, but it is recommended that they also consider joining one of our Introduction to Yoga and Meditation Workshops to learn the basics of Yoga. for the more mature student. Pregnancy is a transitional time bringing many changes. Yoga should be the first choice of exercise for any pregnant woman. Widely recommended and promoted by midwives and doctors, it is considered one of the safest forms of exercise for women during pregnancy and ideal for birth preparation. This class is suitable for complete beginners to the more experienced from 14 weeks to term. Yoga is the perfect exercise for pregnancy, childbirth and the months after the baby is born. Yoga is a gentle and safe means of keeping your body toned and supple, preventing or relieving the aches and pains of pregnancy, relaxing your mind and body. You will learn simple but effective breath, relaxation techniques and yoga postures that will strengthen your body, visualisation practices to build confidence and assist during the birth, and you'll meet other mums-to-be. After one hour of yoga, we end with a deep healing relaxation allowing the body to release tensions, the mind to become still allowing mother and baby to create a deeper connection. This class allows both mums and infants to exercise together and is suitable for babies from three months to around eleven months (mobile) Yoga experience is not necessary. Baby Yoga is a natural progression of baby massage. The yoga allows your baby the freedom to stretch, relax and have fun in a safe setting. In these special classes we combine postnatal yoga exercises for the mothers with baby yoga to ensure that both mothers and babies enjoy their yoga experience. The classes will contain a mix of dynamic exercises, special holds and relaxation techniques. The postnatal yoga focuses on strengthening the pelvic floor muscles and re-building core strength whilst the Baby Yoga, through a combination of song, movement and yoga postures, provides an enjoyable physical experience for the mothers and babies. The class is a fun way to spend time bonding with your babies with song and yoga postures for both mum and baby. Meditation Classes at Island Yoga and Tai Chi are suitable for both the beginner and those who are more experienced. Meditation is the art of being aware and conscious in our day to day living. Most of us are aware that our minds are too busy; that we create enormous stress in our lives by having over-active minds. Those who learn meditation and create a regular practice soon report many positive changes within their lives. We use a variety of meditation techniques in our courses to allow participants to discover a route that best suits them, exercises include mindfulness, breathing and guided meditation. 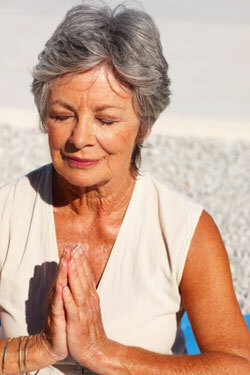 A simple ten or fifteen minute breathing meditation can help you find some inner peace and balance. "There is increasing evidence that meditation is a useful and, for some people, a powerful therapy" Dr Adrian White Department of Complementary Medicine University of Exeter. There are different ideas on the origin of Tai Chi. One of the most common is that of a monk who, in observing the attacking and defending movements of a bird and a snake, conceived of a method of self defence that was based on timing and balance rather than muscular strength. Tai Chi Chuan, or taijiquan, is an ancient Chinese form of co-ordinated body movements focusing on the cultivation of internal energy 'chi' or 'qi'. Its aim is to harmonize the mind, body and spirit, promoting both mental and physical well being. When practiced correctly the movements (or Form) of Tai Chi appear rhythmical, effortless and in continuous flow. Tai Chi is like a meditation in movement. As a form of exercise, Tai Chi provides a thorough, low-impact workout for the entire body. The movements are easily modified, making them suitable for people of all ages and fitness levels. It is therefore no surprise that Tai Chi is one of the most popular forms of exercise, practiced by millions of people around the world. A study by the Institute of Aging found that Tai Chi can significantly cut the risk of falls among older people and is a way of maintaining physical performance in late life. entire body, which is based on timing and balance. "Knowing others is intelligence. Knowing yourself is true wisdom. The origins of Qigong date back thousands of years to ancient China the practice was taught to build the ‘energy, strength, and life force of a person’. 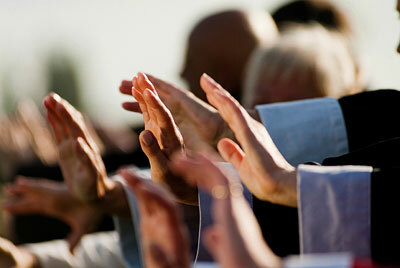 Qigong exercises come in many shapes and sizes from a single exercise to a set of exercises called a form. Qigong pronounced "chee gung, also known as Chi Kung, or Chi Gong is literally translated as "energy work." Qi is translated as "energy". Gong is translated as "work." and bring health and well-being. According to Chinese medicine, the energy relating to the body’s internal organs flows around the extremities of the body - the hands and the feet. 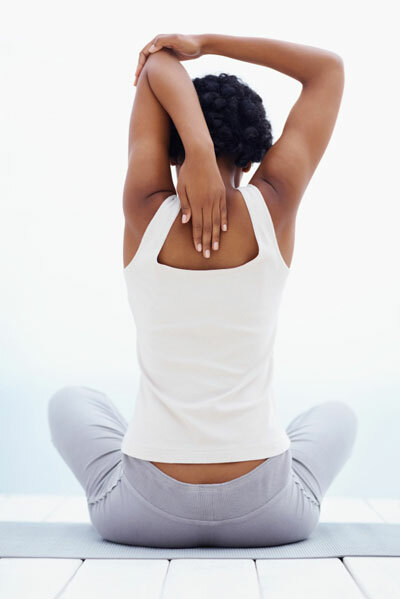 By stretching the arms and legs in specific movements, the health of the internal organs can be improved. The aim of qigong is to promote the movement of Qi (energy) in the body; this is done by opening certain gates and stretching and twisting energy channels. 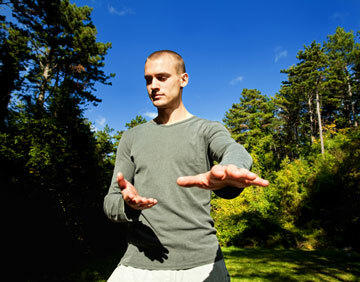 A key point in qigong practice is relaxation and deep breathing, both of which are prerequisites to allow Qi to flow. The breath should be relaxed, slow and deep, originating from the diaphragm. This type of breathing has a very calming and balancing effect on the mind. 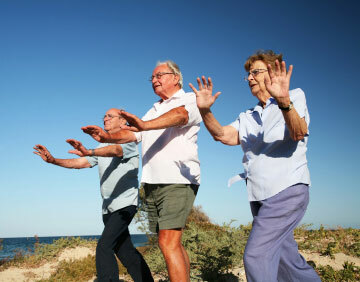 Qigong may reduce stress and have anti-aging benefits. Private classes are tailored to the individual, ensuring you progress at your own pace. Increase your flexibility, stamina, strength and levels of energy. Learn to relax and reduce stress in your life. Sessions are available in Yoga, Tai Chi, Qigong and Meditation. Private Groups sessions are ideal for groups of 2 and above. This has proved to be very popular with holiday parties where we can come out to you with all yoga mats etc and set up a class for you while on the Isle of Wight. Pricing will vary according to the specific situation.